Specification: Overall ht. w/chain 94". 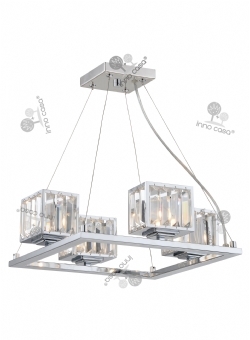 Lamps: 4 X G9, each 40W max.